Crystal Awards, Glass Awards, Glass Trophy Etc. We Offer Best Quality And Service. Best Quality And ServiceGuarantee ! 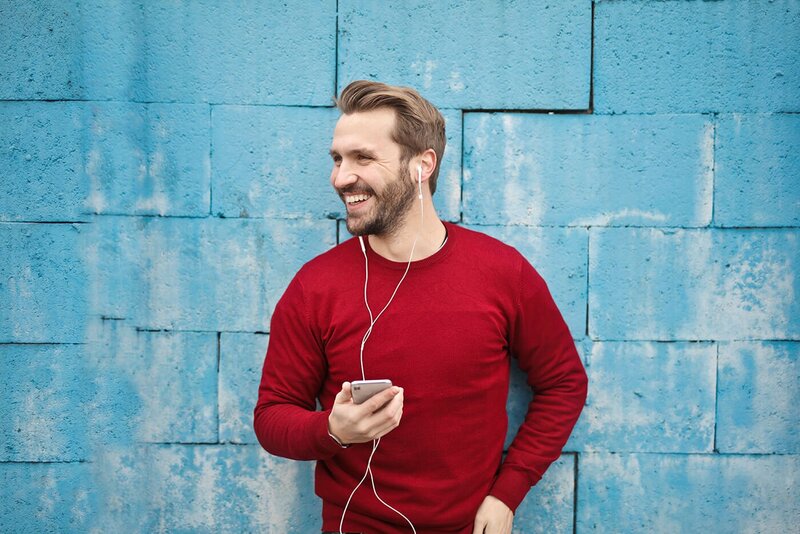 SERVICE & BEST QUALITYListening What You Want To Make ! "It's always a pleasure working with Myyue Crafts. The ordering process very fast and the quality always best ! We will order more in the nearly future !" "Awesome service with fast delivery, Execellent product and good price, I'm happy with my order!" 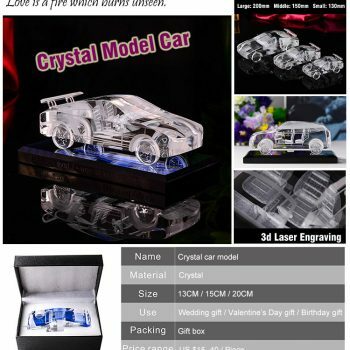 Miyue Crafts is a leading provider of excellent customized crystal products in China. 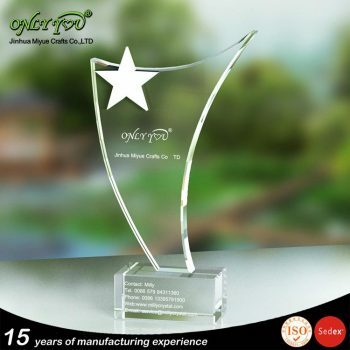 We have over 15 years of experience in making and designing crystal gifts and crafts such as Crystal Trophy, Crystal Awards, Glass Awards, Glass Trophy etc. 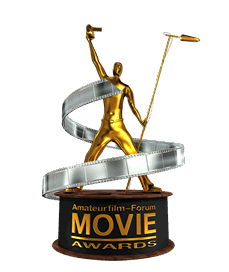 We create souvenirs, awards, trophies for business and corporate, sports events and entertainment in China. Each crystal products is made with skill and perfection inherited from old methods. We at Miyue Crafts make sure that each product isn’t only aesthetically engaging and charming but also meets the reason it was made for. As you’re aware, anyone who’s faced with the dispute of being accountable for buying awards, corporate stationery, gifts, and trophies, understands that the best option has to be made as it’s based on kindness and reflection of company’s values and choices. Such items must be well-selected, so they will be much loved, valued as well as recommended to others in the future. 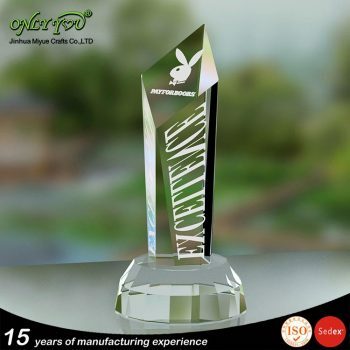 Every client is welcome to take a pick or better still; select from our extensive ranges of customizing crystal trophy , crystal awards and gifts. 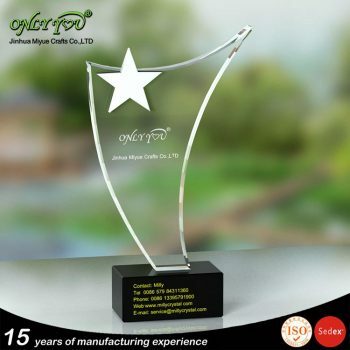 We have corporate gifts like desktop items and trophies, replicas of famous modern and traditional buildings, religious artifacts, objects of common interests, sports awards, tableware, jewelry, gift idea for loved ones and friends or check the newest gift trends. 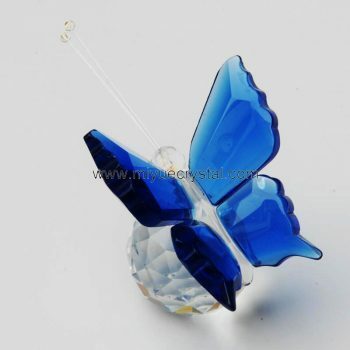 Our assorted designs of crystal gifts link the best from the eastern and western parts of the world. 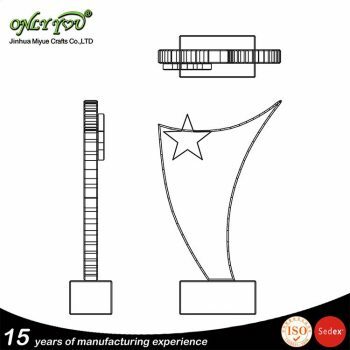 Being the premier in designing crystal gifts and crafts, we use advanced technology like water-jet cutting tools to make exceptional, an exquisite design which has invoked admiration from our clients and competitors alike. There’s a plethora of crystal gifts and crafts to select from that we recommend, can be utilized to award your workers, or motivate or appreciate the effort of your clients. Like for instance, customers who are based overseas you can choose replicas of a renowned landmark in China or religious souvenirs and artifacts which mirror the deep-rooted heritage of China. There are almost thousands of designs to select from. Our clients are pleased with the fact that they can personalize their design or we call this “crystallize their ideas” be it for personal or corporate use. 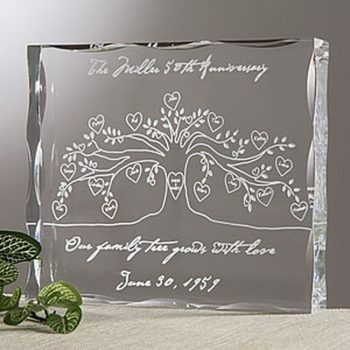 So, it only means that you can have the logo of your company, a message or quote engraved onto the crystal product. Diverse technologies like 2D and 3D laser engraving, film and UV printing and many other techniques make your selected items look different and better. Our professional and friendly in-house production personnel are always available to address and understand every client’s needs. Crystal gifts are a stylish choice for an array of occasions. While generally given at more formal events, crystal gifts provide a romantic and thoughtful element to any kinds of occasion. 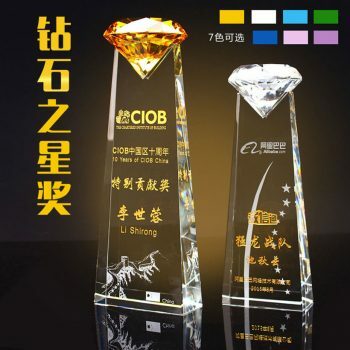 Whether you are celebrating a wedding anniversary, a birthday or looking for sophisticated wedding favors, look for an assortment of exceptional crystal gifts at Jinhua Miyue Crafts Co. LTD. 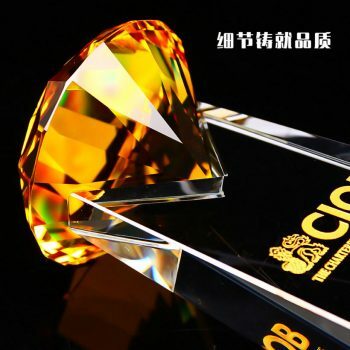 Discover over a dozen contemporary and traditional crystal gifts, crafts such as glass awards, glass trophy at Jinhua Miyue Crafts Co., LTD. Of course, our products are customizable; therefore, you can make any look or style you want. Design an out of this world gift packing box made of crystal for the girl you love, which features your name, a monogram or a romantic message. Create custom crystal ware to use at home or to present as an exceptional gift. Do you have a friend or worker who loves to smoke? Surprise him with a customized astray etched with his initials or a funny caption. For the workplace, consider bringing a bit of home with you each day utilizing customized paperweights. That bunch of documents on your desk will not look quite as threatening if you see your kids or loved ones smiling back at you. Why not surround yourself with people you love through making stunning crystal prints to showcase in your office or cubicle. With many designs and sizes options available, you can mix and match prints which will make your day brighter each time you look at them. GP gift is a full-service promotional products company dedicated to understanding your company and the customers we serve. 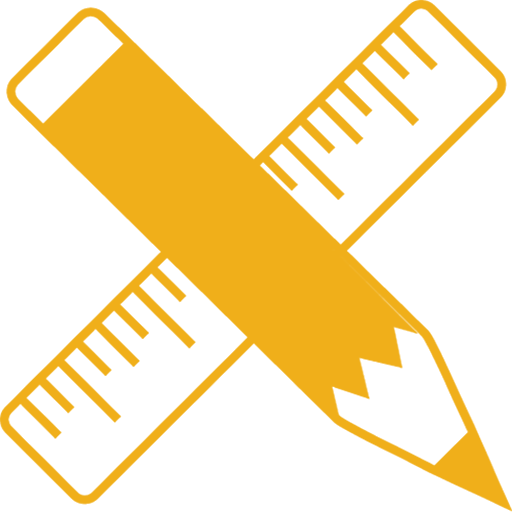 We will give you full support in finding that promotional item or idea. 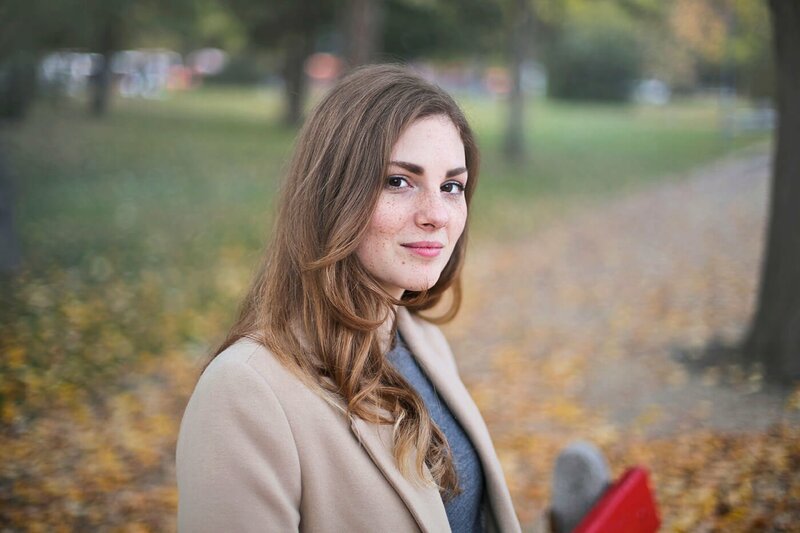 Make our experience in the business work for you. 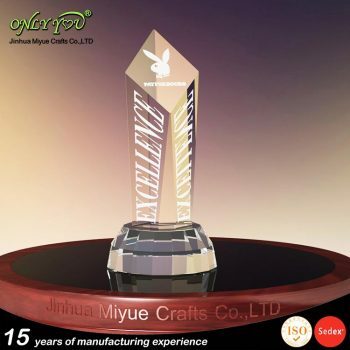 We at Jinhua Miyue Crafts Co., LTD, we will combine the most exceptional ideas, superb service as well as the most reasonable pricing to give our clients the most excellent results. 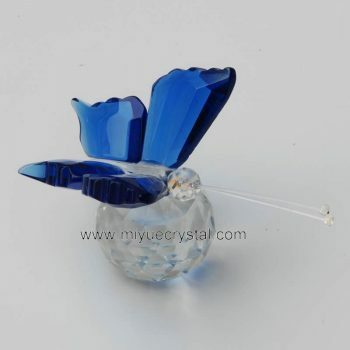 Miyue Crafts is your typical crystal gifts and crafts provider. 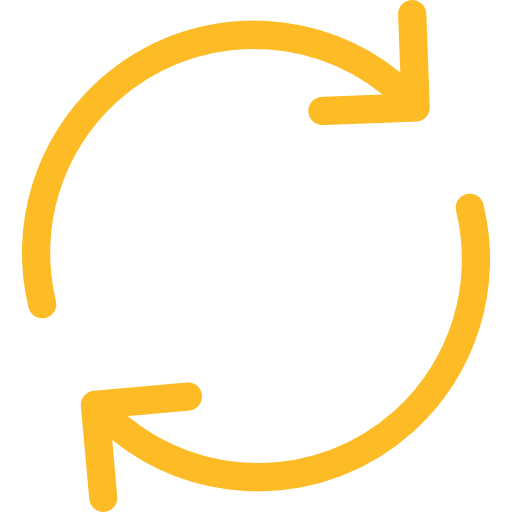 It doesn’t matter if you are searching for the best corporate gifts, giveaway items, customer appreciation or home and office decoration, we will provide you a free consultation on what might be the best and most effective product and design for you. 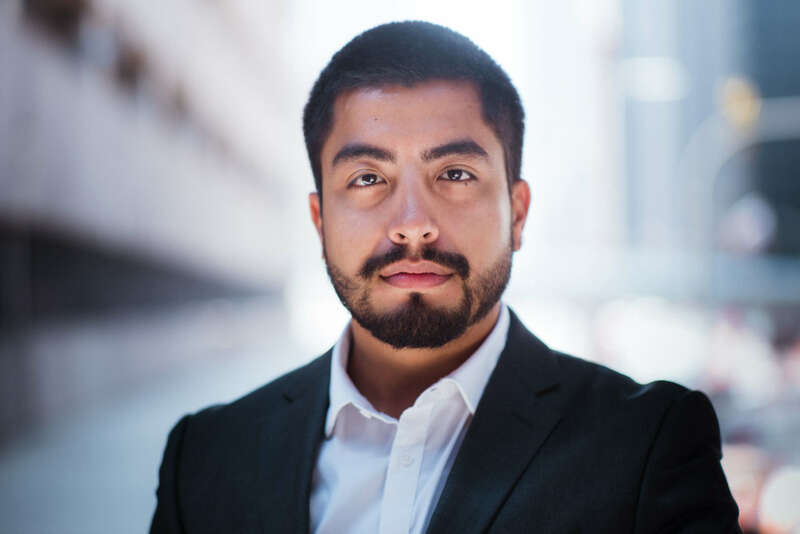 Our company prides on being a business leader in comprehensive service solutions which promote your service, company or idea in an exceptional way, reducing costs and at the same time making the most of the potential. We comb through hundreds of items to bring our clients the best crystal products and items that they can’t find on other stores. Let our expert personnel help you in finding the right crystal gifts and crafts to give to your loved one. We appreciate your effort of choosing Jinhua Miyue Crafts Co., LTD.
Jinhua Miyue Crafts Co.,LTD is based on Pujiang City, Zhejiang China. 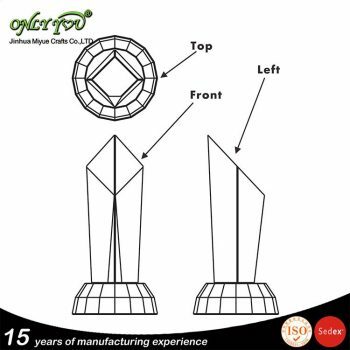 We have over 15 years of experience in making and designing crystal gifts and crafts: high quality Crystal Trophy, Crystal Awards, Glass Awards and Glass Trophy etc.